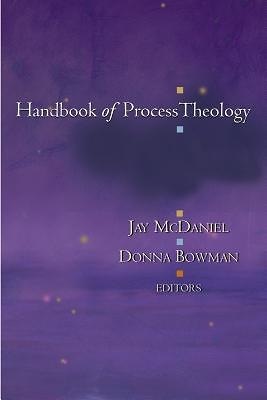 Handbook for Process Theology addresses both the depth and scope of process theological thought. It brings together distinguished contributors from several generations of process theological history to reflect on a multitude of outlooks and concerns, all grounded in the foundational emphases of the process approach: the discernment of an immanent and active divine presence in the evolution of the world and its inhabitants, and the call to creative engagement with the possibilities for progress and beauty where we now live. Their essays cover important topics in Christian theology and philosophy of religion as well as interreligious dialogue, pastoral care, spirituality, the diversity of human experience, and cultural forms such as economics, politics, and the arts. Through the Handbook of Process Theology, readers will gain an appreciation of the richness and scope of the process approach to spiritual living.